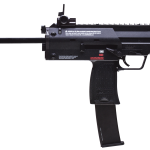 Compact fire power is what you get from the HK MP7 Gas Blowback Tactical airsoft gun. 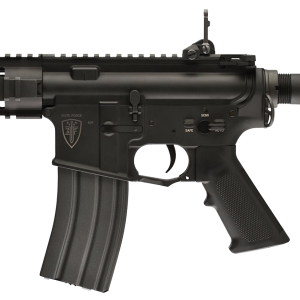 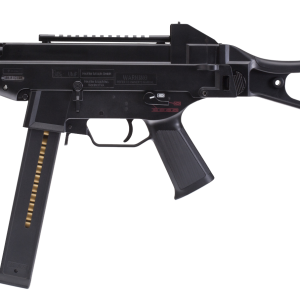 This stout BB gun is a replica of the MP7 made by Heckler & Koch. 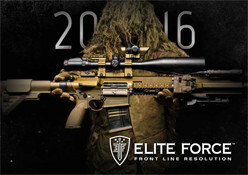 Its function is realistic – from its blowback action, flip-up sights, and functioning cocking handle to its retractable shoulder stock and folding front grip. 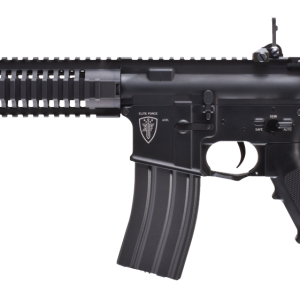 Its function is realistic – from its blowback action, flip-up sights, and functioning cocking handle to its retractable shoulder stock and folding front grip. 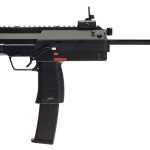 Add the strength of a fiber reinforced polymer body and metal Picatinny rails to its thumping 900 shots a minute and this HK MP7 becomes a vital part of Umarex’s elite force of airsoft guns.